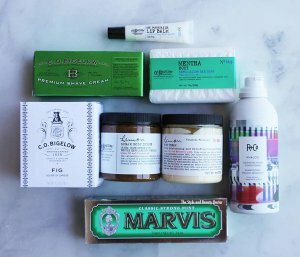 C. O. Bigelow offers 20% off C.O. 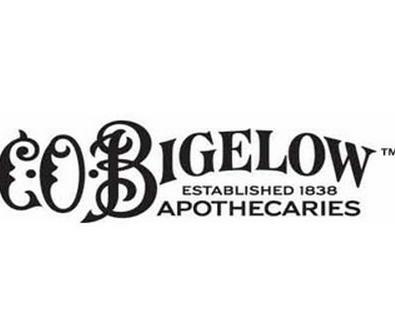 Bigelow brand products via coupon code "LABORDAY20". C.O. Bigelow offers $10 Off $75 or More Sitewide via coupon code "PARENTDAY10". Shipping fee is $7, or free shipping on orders over $49. C. O. Bigelow offers the $10 Off $75 or More + Free Shipping Sitewide Sale via coupon code "PARENTDAY10 ". 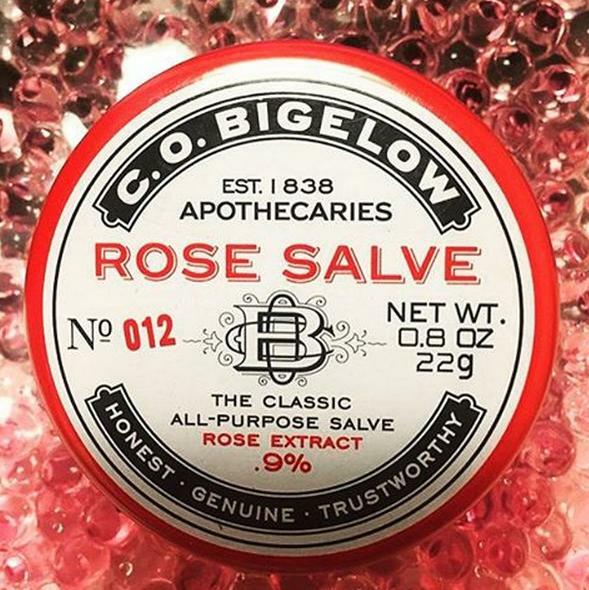 C. O. Bigelow offers 12% Off C.O. Bigelow Brand Products Over $49 via coupon code "FATHER12". Offer Valid For C.O. Bigelow Brand Products Only. 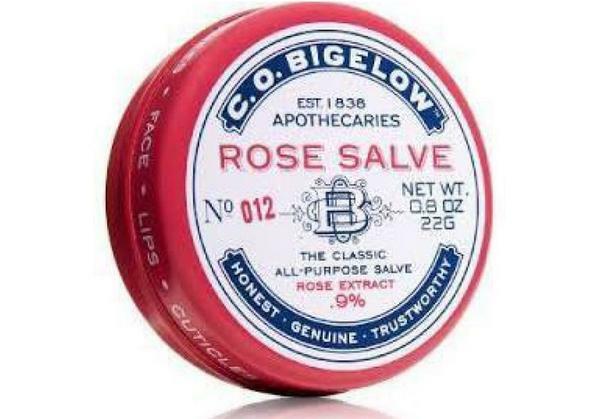 C. O. Bigelow offers the $10 Off $75 or More + Free Shipping Sitewide Sale via coupon code "MOTHER10". C. O. Bigelow offers $10 Off Orders over $85 +Free Shipping via coupon code "EGGCITED10". C. O. Bigelow offers 12% Off Sitewide via coupon code "THANKSGIVING12". C. O. Bigelow offers $10 Off + Free Shipping With Any $95 Purchase via coupon code "AUTUMN10". 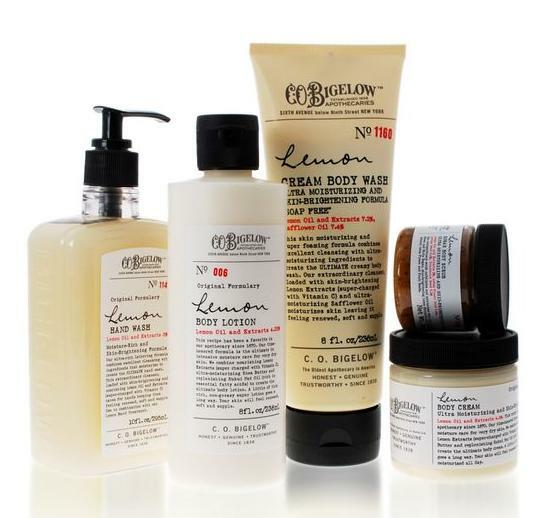 C. O. Bigelow offers 10% Off + Free Shipping With Any $49 Purchase via coupon code "FALL10". 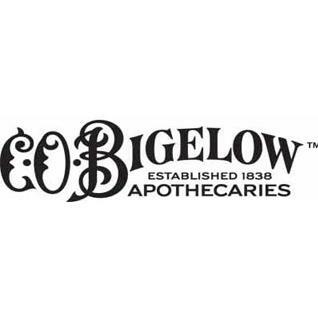 C. O. Bigelow offers 20% Off C.O. Bigelow Brand Products via coupon code "SPOOKY20". Dealmoon Exclusive! C. O. Bigelow 12% Off Sitewide via coupon code "DEALMOON12".